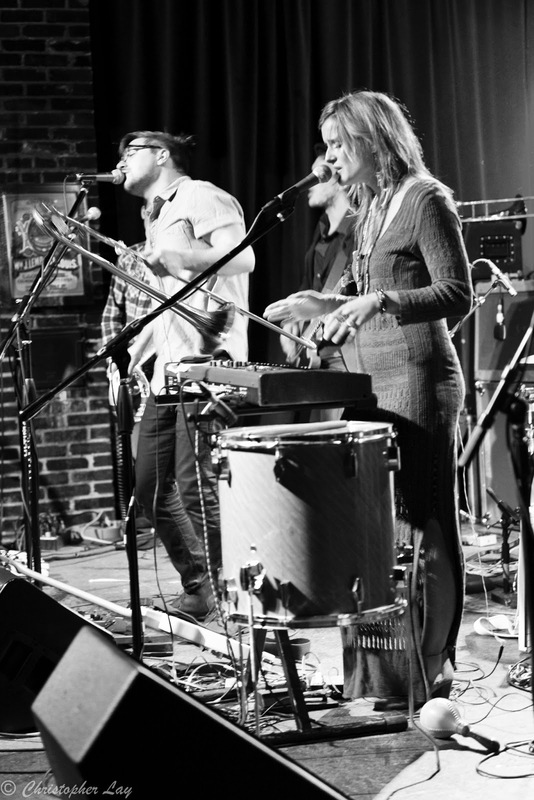 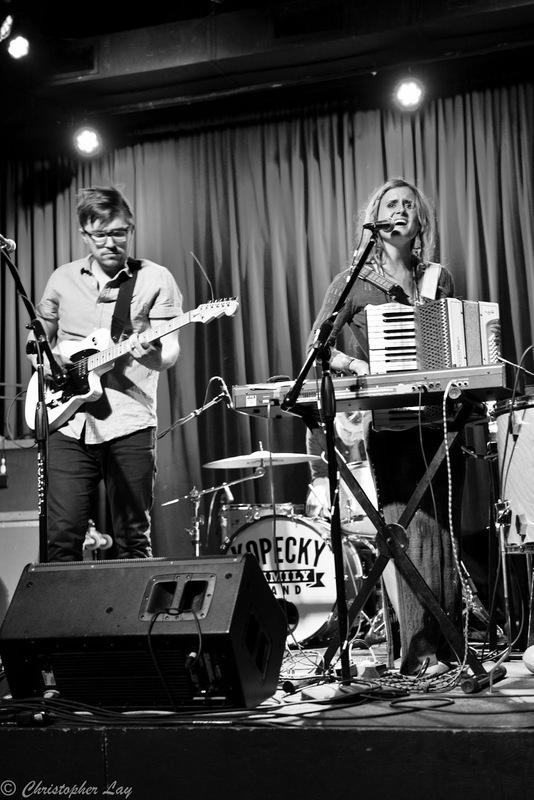 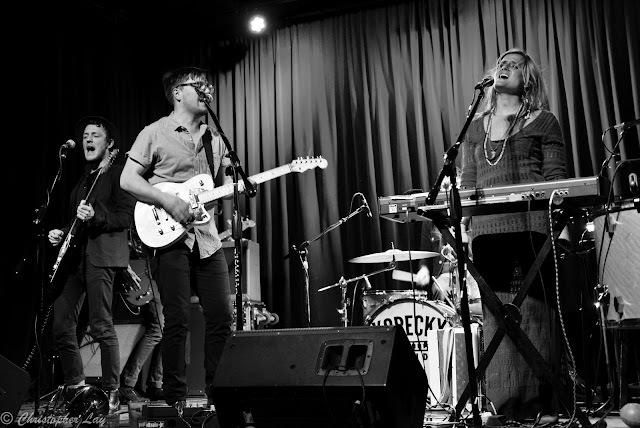 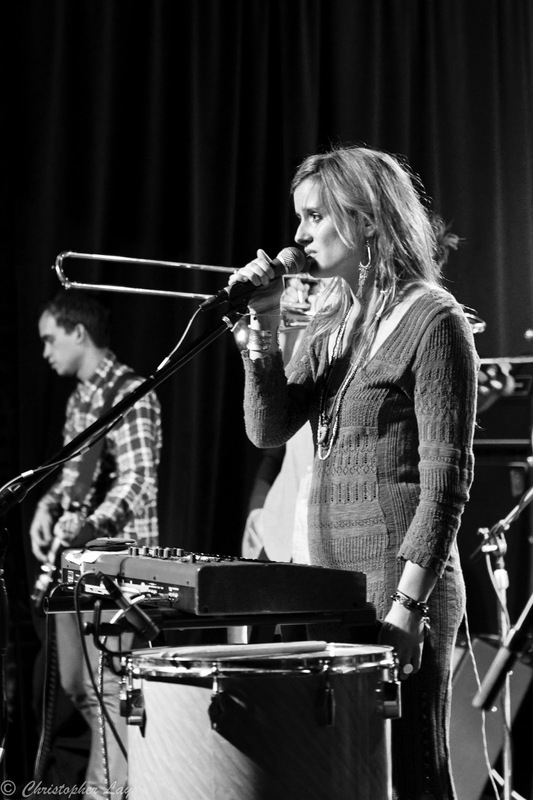 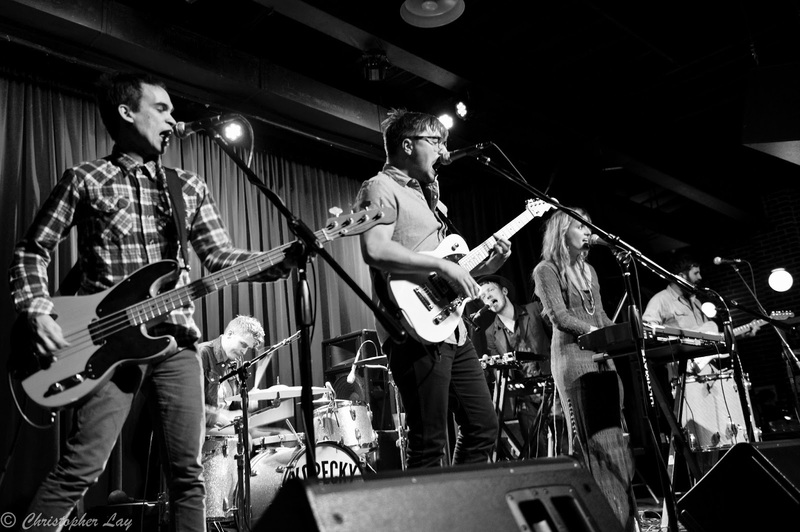 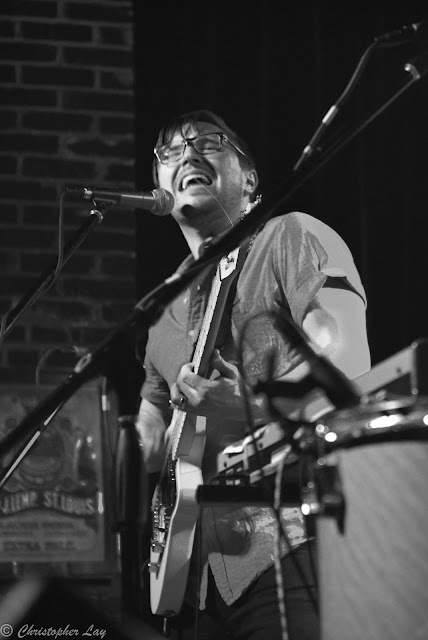 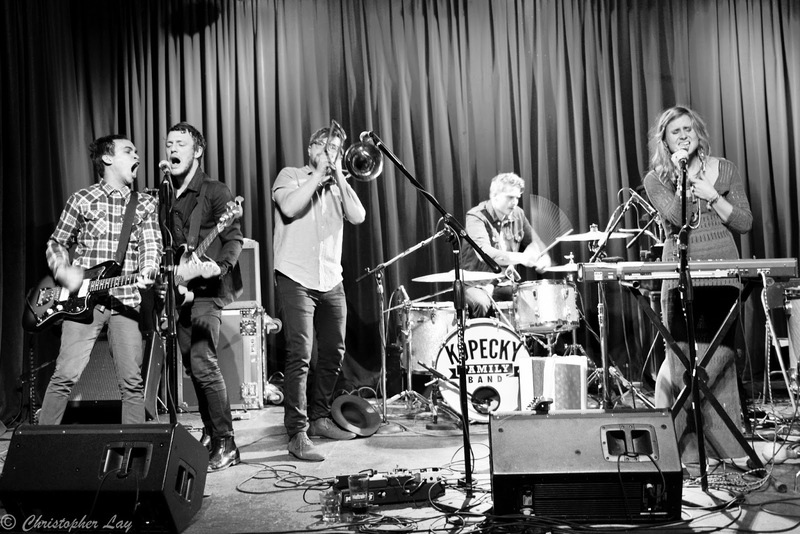 Kopecky Family Band made its way back to Off Broadway in St. Louis last week, and they began the night with "The Glow," a standout track from their latest release, Kids Raising Kids. 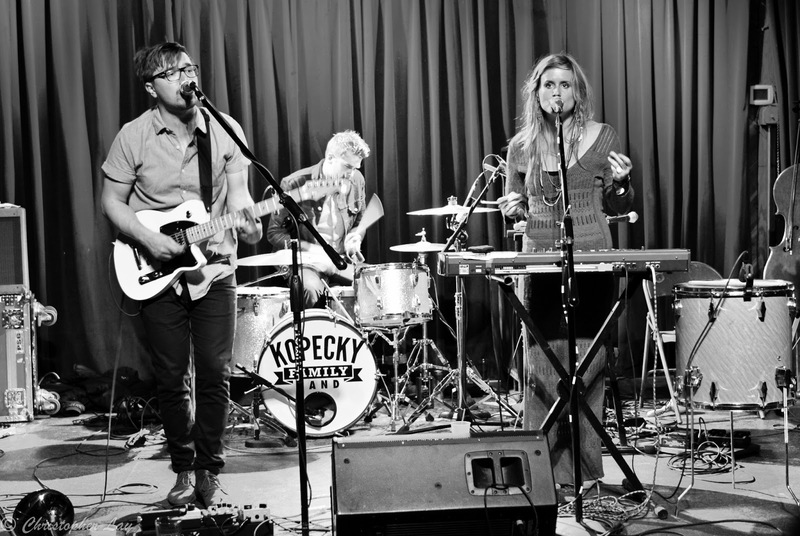 Equally chilling was Kelsey Kopecky during "Change;" her voice was fragile, and time stood still for just a few magic moments. 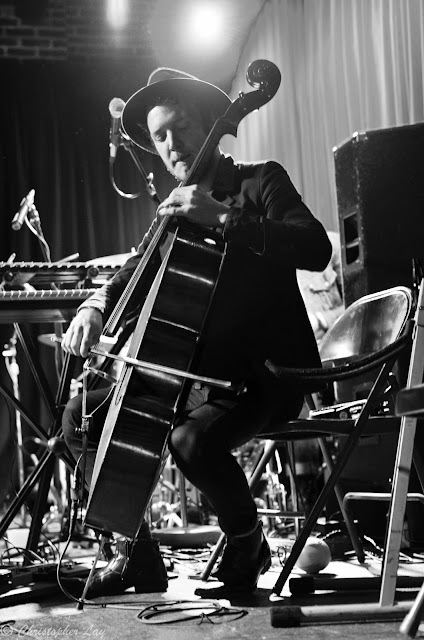 Live music at its best. 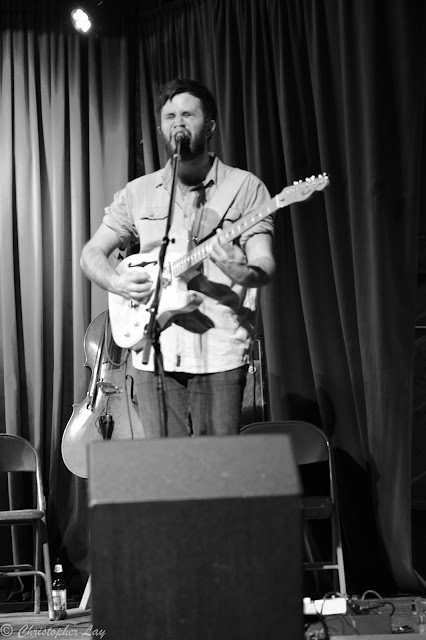 Please enjoy these shots from Chris Lay.